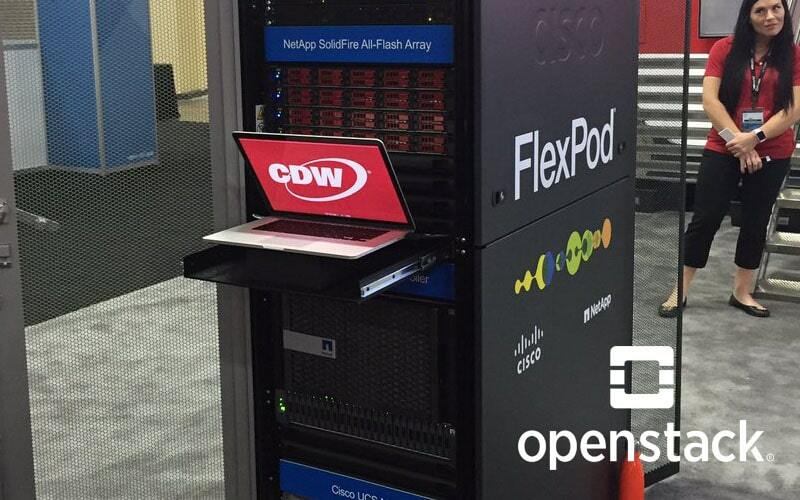 I am happy to share with you the publishing of the second document of the FlexPod SolidFire with Red Hat OpenStack Platform 10 – Cisco Validated Design (CVD) solution. Paired with its partner Design Guide, this CVD enables an enterprise-grade OpenStack deployment, in an accelerated fashion, with little risk. Deployment Guide (NEW) – is a step-by-step, detailed implementation guide giving full steps on implementing the solution. Also included is a subset of the Design Guide to provide the necessary context for the Deployment Guide. Design Guide – typically includes design elements integral to the overall solution as well as why technology chosen in the architectural design represents the best choice for a deployment. Context (from the design guide) and technology overview as to why FlexPod SF represents the best enterprise-class converged infrastructure platform for OpenStack deployments. Guidance on VLANs, Service Profile Templates, vNIC placement and failover, and uplink port channels to the Cisco Nexus 9000 switch pair. Purpose-built appliances for OpenStack, like the FlexPod converged infrastructure platform, contain best-of-breed physical infrastructure and software integrations for OpenStack that help you go further and faster while rolling out OpenStack for production deployments versus traditional, do-it-yourself deployments. 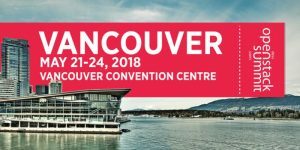 OpenStack Summit Vancouver: If you’re going to be at the OpenStack Summit 2018 in Vancouver, here’s a comprehensive listing of sessions that NetApp is participating in. 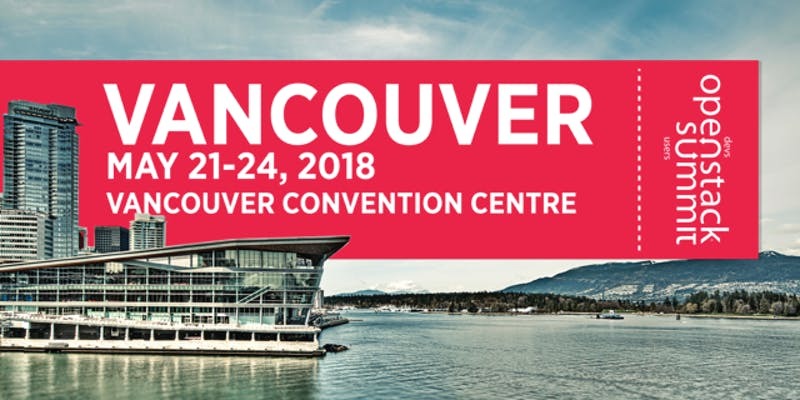 Also, please stop by the NetApp booth (#B3) and see me and my colleagues while you’re there at the Summit. I hope this reference architecture and associated solution documentation is useful for you. Please leave comments in the section below or reach out using our Slack team! If you’re interested in additional validated FlexPod solutions, including infrastructure and workload solutions, visit the FlexPod page and flexpod.com.